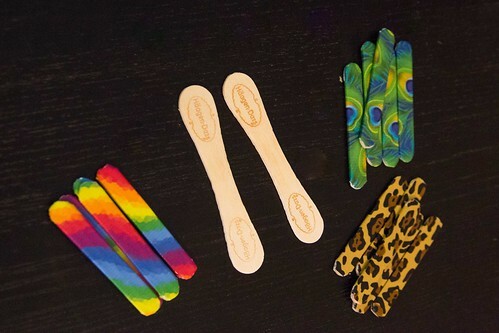 During the holiday season, I like to keep a supply of yummy ice cream treats — like HÄAGEN-DAZS Gelato Bars — on hand, along with a fun craft for when family visits. 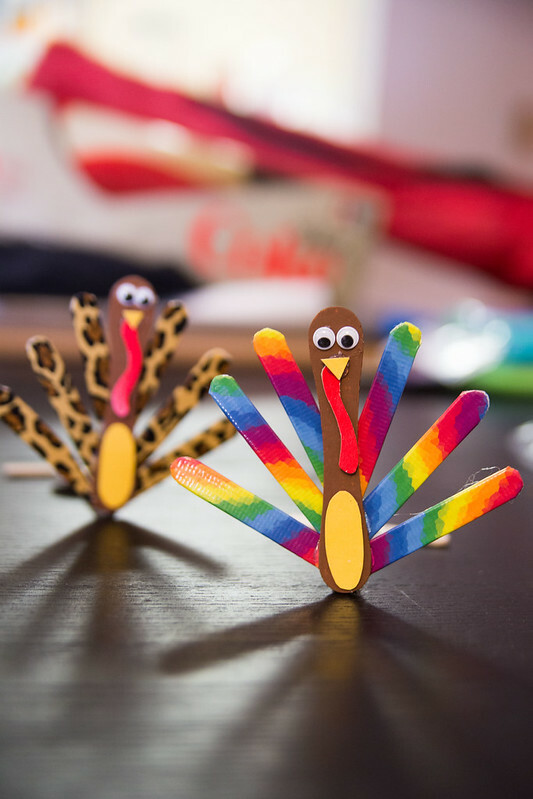 We’ve got seven kids under the age of six all staying together for Thanksgiving this week, and I know this Popsicle Stick Turkey Craft using the treat sticks from our caramel vanilla gelato bars will come in handy! 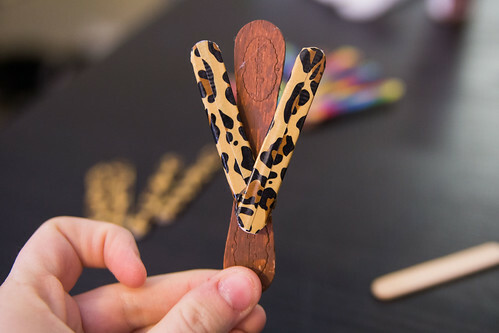 Any time I get the chance to recycle items into crafts, I jump at it. 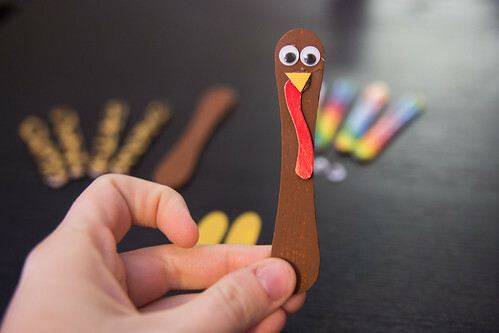 So when I noticed the popsicle sticks from our favorite HÄAGEN-DAZS® Gelato Bars (in caramel vanilla pizzelle flavor) are the perfect shape to make the bodies of turkeys, I decided to put together this fun Popsicle Stick Turkey Craft. 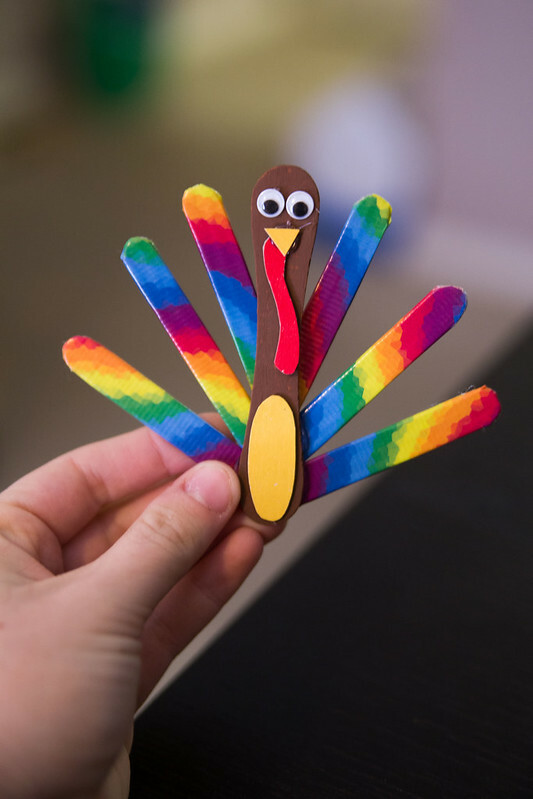 The best thing about this kid-friendly craft is that the kiddos can customize with their favorite colors. 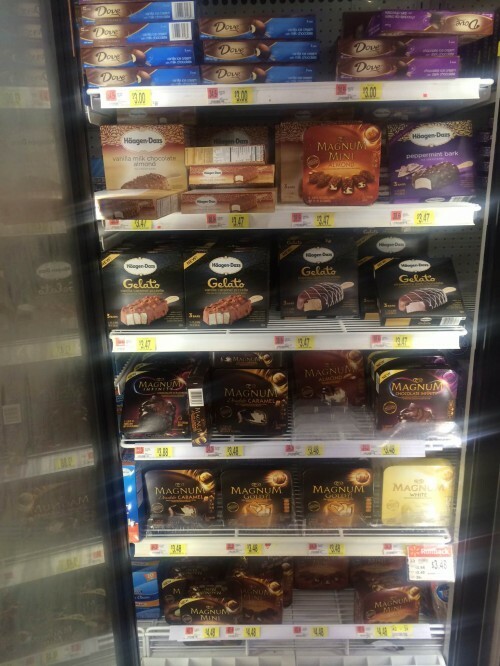 In preparation for the family visit, I headed to Walmart to pick up some Caramel Vanilla Pizzelle HÄAGEN-DAZS Gelato Bars. These delicious bars feature creamy vanilla gelato with two golden caramel ribbons, fully dipped in milk chocolate and crunchy Italian-style pizzelle cookie pieces. YUM! 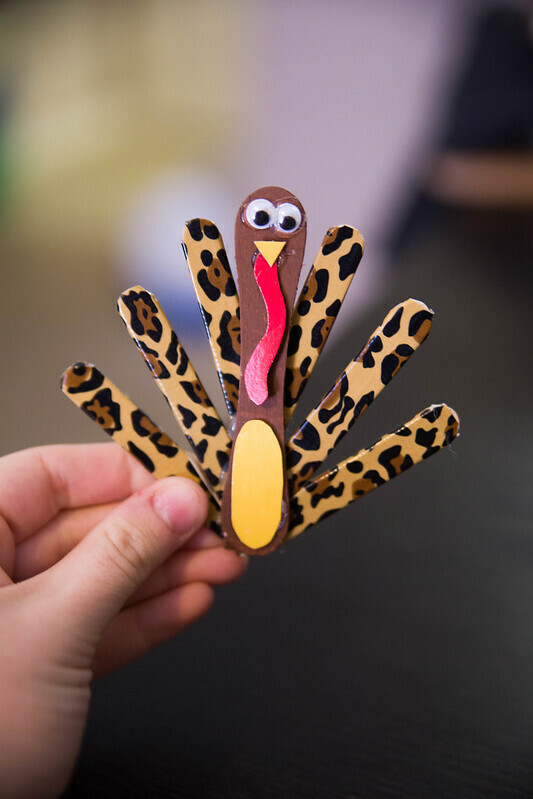 Once you’ve gobbled up your Caramel Vanilla Pizzelle HÄAGEN-DAZS Gelato Bars, you can get started on your Thanksgiving Turkey Popsicle Craft! 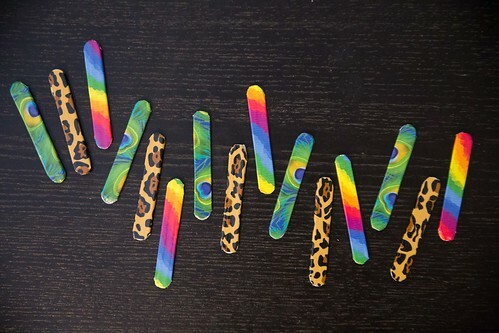 Cut the Duck Tape into strips and wrap around the mini craft sticks. 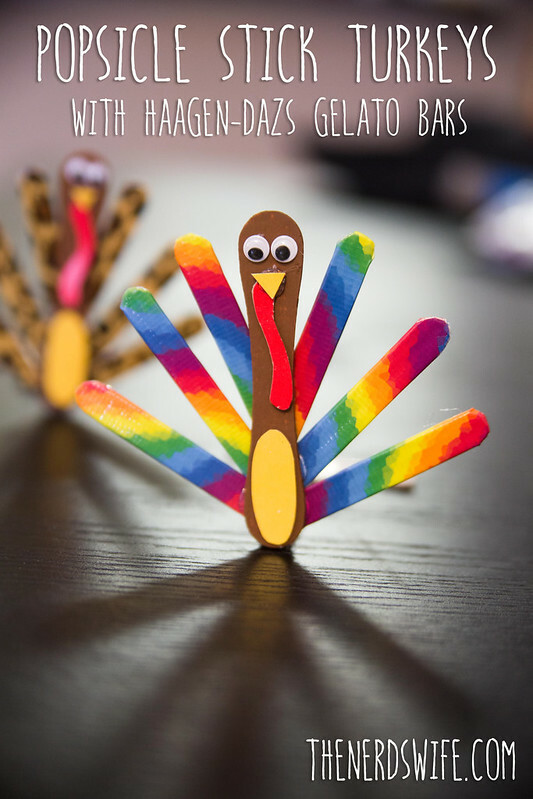 You’ll need decorated six mini sticks for each turkey. 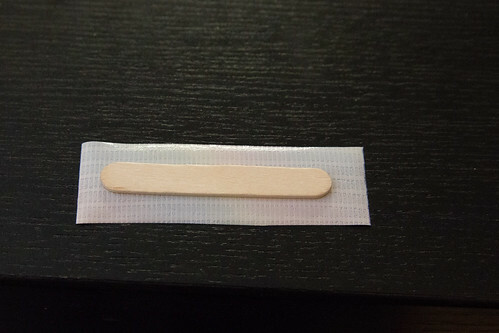 Paint your HÄAGEN-DAZS popsicle sticks with the brown paint and allow to dry completely. 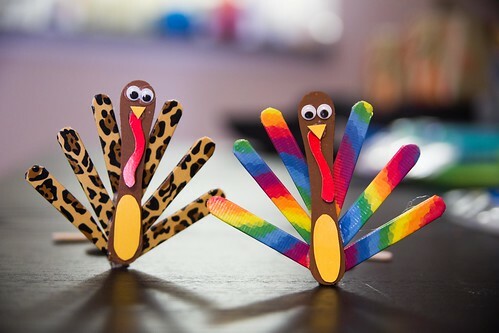 Cut the red and yellow paper to make the turkey’s beak, waddle, and tummy. 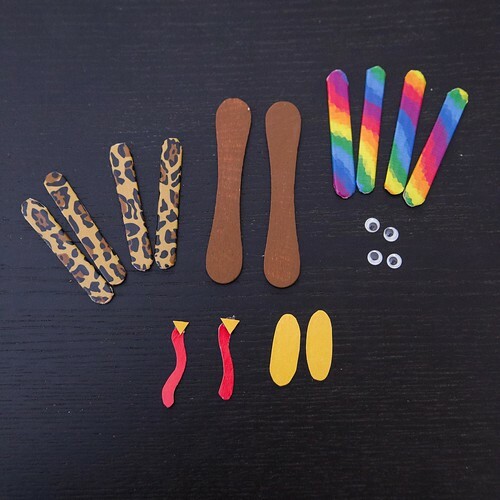 Attach the googly eyes, beak, waddle, and tummy using the hot glue. 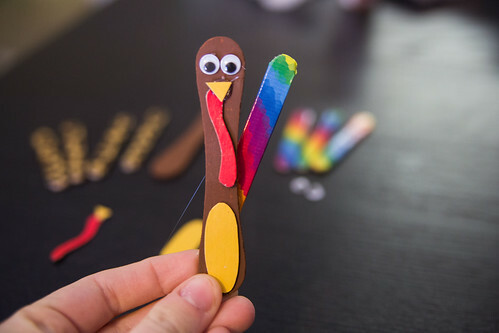 Finally, attach the decorated mini craft sticks to create tail feathers for your turkey. 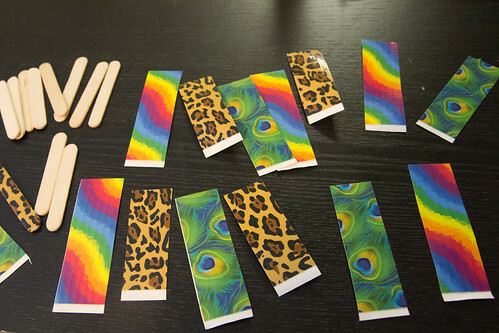 How do you prepare for guests during the holidays?